As with any SUV, the Fiat 500X has a commanding driving position, so you'll have an enviable view of the road ahead. 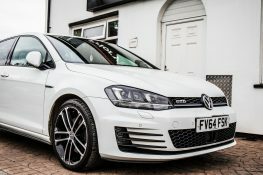 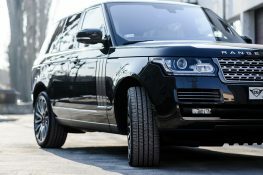 We've favoured the diesel variants for the Priory Fleet as these provide the best combination of power and fuel economy so you'll spend more of your money doing what you enjoy rather than filling up the tank! 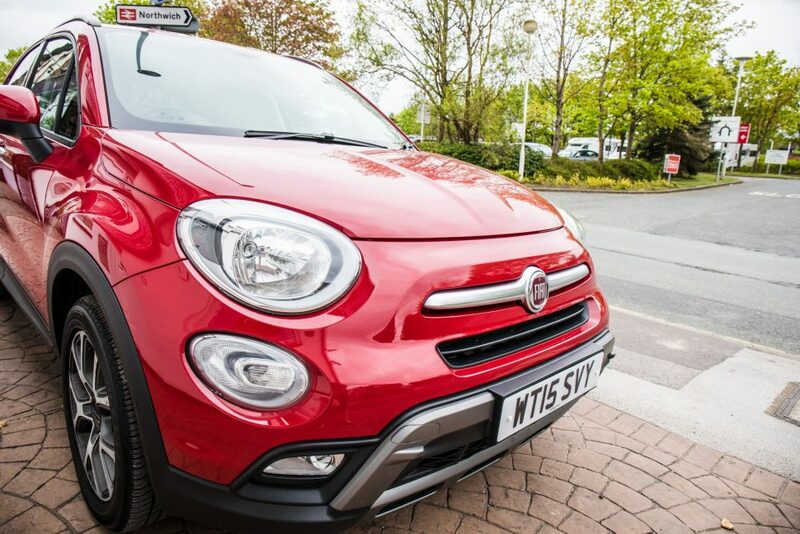 Despite being larger than the original Fiat 500, the Fiat 500X is just as charming, with classic retro design touches inside and out. 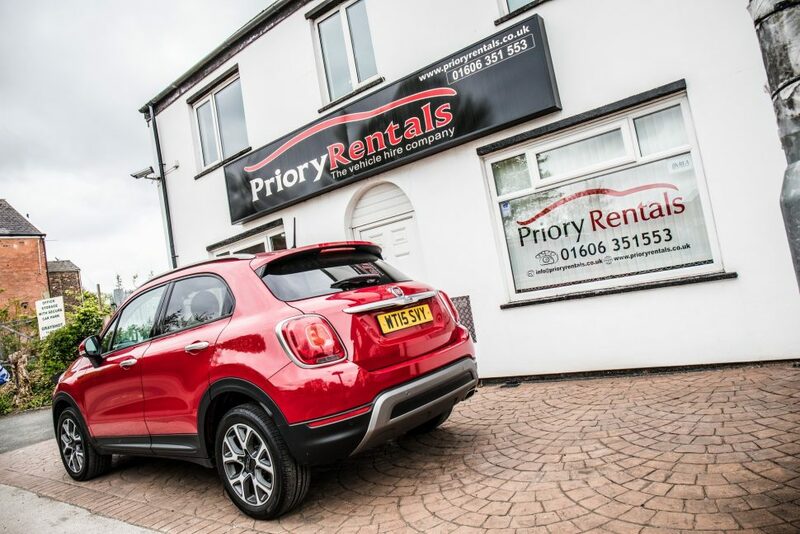 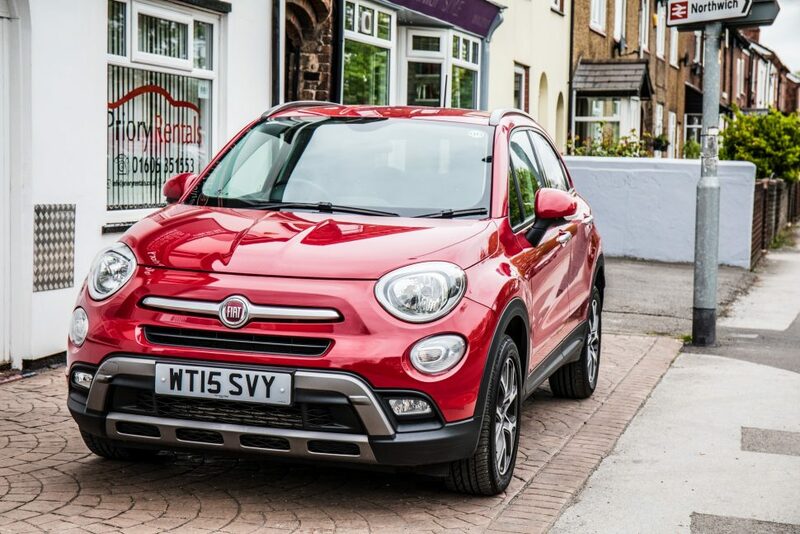 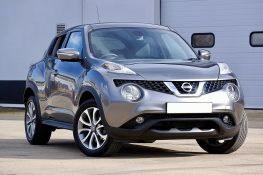 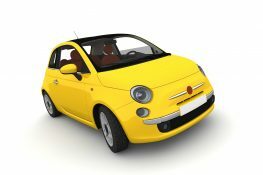 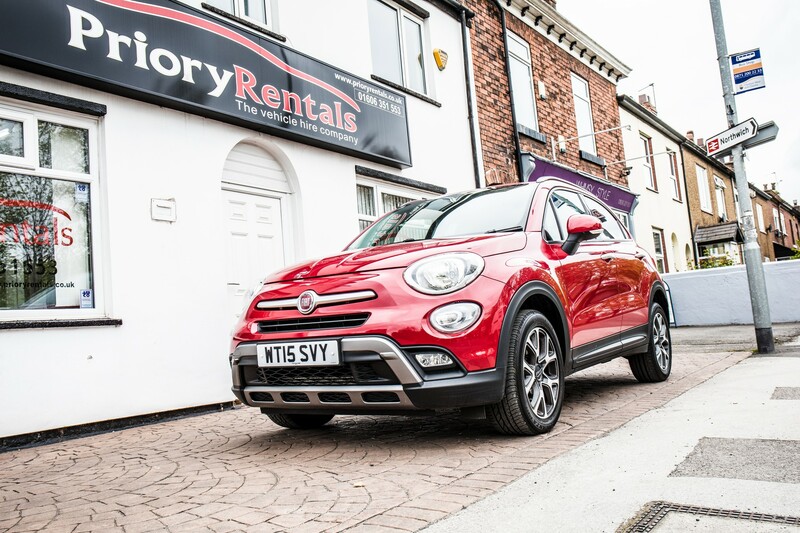 Like any medium-sized rental car, the Fiat 500X is very much an all-rounder, but with it's distinctive looks, it'll satisfy those of you who'd like to make a statement wherever you go, making sure you arrive in style and comfort, whatever your destination.